A fatal mistake stripped Zach Roderick of the powers that define him, leaving him a tormented shadow of the warrior he once was. Now, his teammate's life depends on Zach resurrecting the fire that once burned within him. As he undertakes a battle he has no way to win, he is derailed by a tempestuous beauty that awakens in him the dark desires that destroyed him once before. The scars etched on Rhiannon Diaz's soul are so deep that she will never again be free. The once-powerful guardian is facing her last and greatest battle, and failure means a return to a sexual enslavement that is far worse than death. Her intense and passionate need for the powerful warrior who has vowed to protect her threatens the very foundation of her survival, but his refusal to abandon her drags them both into a world where wild, untamed passion rages, and surrender is their only chance. All books in the Order of the Blade series are intended to be standalones that can be read in any order. The chronological reading order, however, is as follows: DARKNESS AWAKENED, DARKNESS SEDUCED, DARKNESS SURRENDERED, FOREVER IN DARKNESS, DARKNESS REBORN, DARKNESS ARISEN, DARKNESS UNLEASHED, INFERNO OF DARKNESS, DARKNESS POSSESSED (Available July 2014). Join Stephanie Rowe and guest authors to celebrate the release of DARKNESS POSSESSED on Monday, July 28 from 5-9pm EST. Four-time RITA® Award nominee and Golden Heart® Award winner Stephanie Rowe is the nationally bestselling author of more than forty published novels. Stephanie has received starred reviews from Booklist and high praise from Publisher's Weekly. 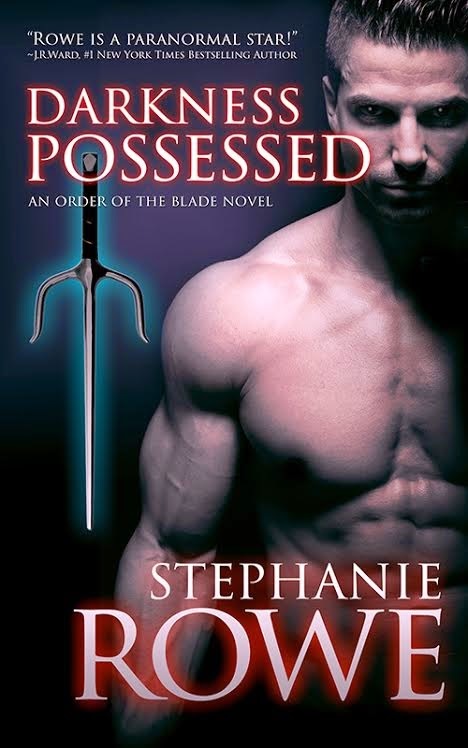 Stephanie is the author of the bestselling Order of the Blade paranormal romance series, and she will be launching a new vampire series in Sept/Oct 2014. She also writes the intensely passionate Ever After series, and the gripping Alaska Heat romantic suspense series. 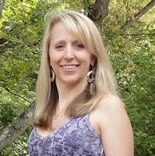 She also published in teen fiction, middle grade fiction, and motivational nonfiction.